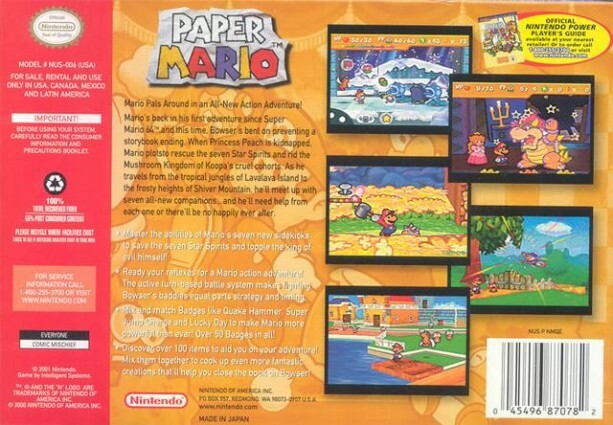 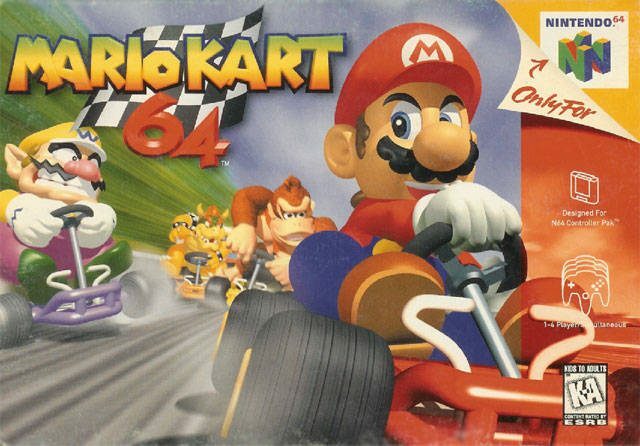 On this day, 14 years ago, Nintendo released Paper Mario for N64. 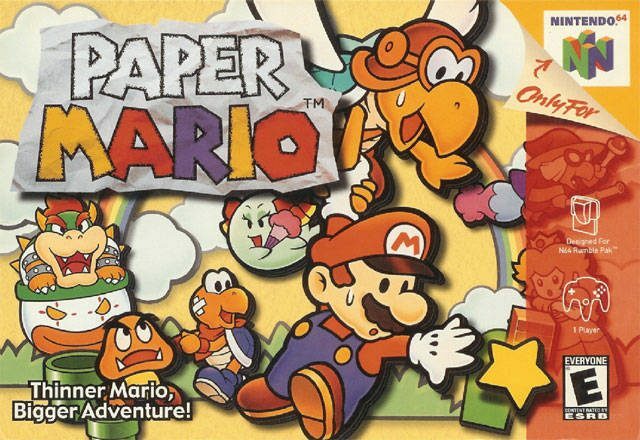 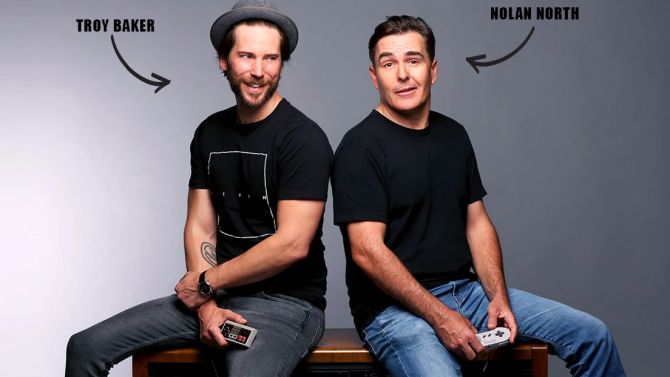 What one thing did you absolutely love about Paper Mario? 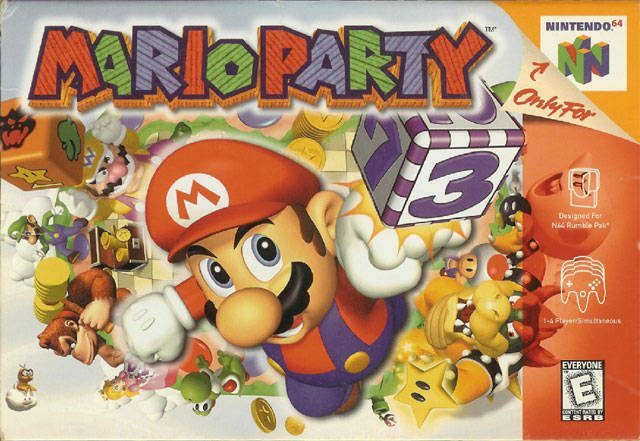 What one thing did you dislike about Paper Mario?